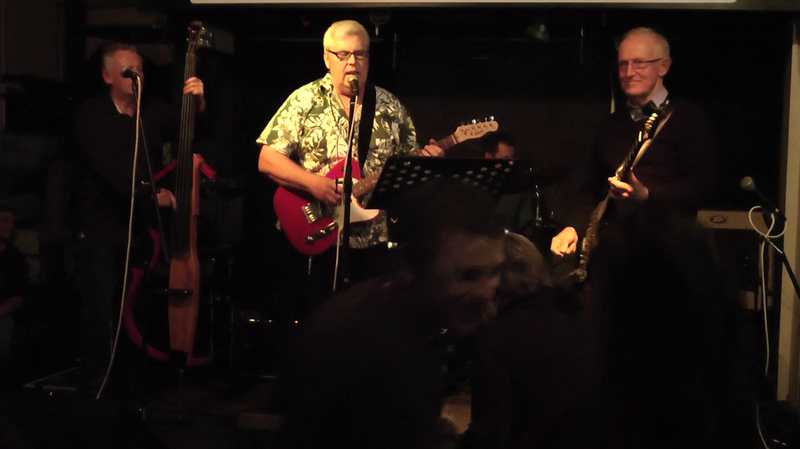 In full swing at Biddy Mulligans, Victoria Street, Hamilton on 12 June 2014. 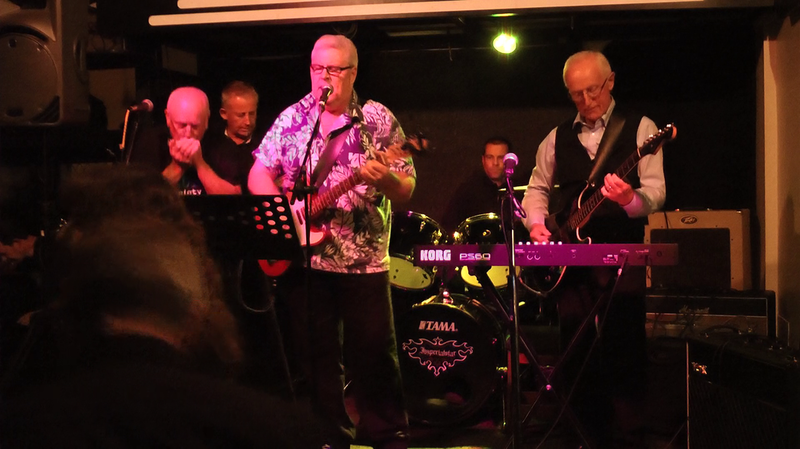 Making a lot of noise and keeping the dancers happy at Biddy Mulligans, Victoria Street, Hamilton on 10 July 2014. Without Bruce who, neglecting his priorities, was cruising around Alaska.